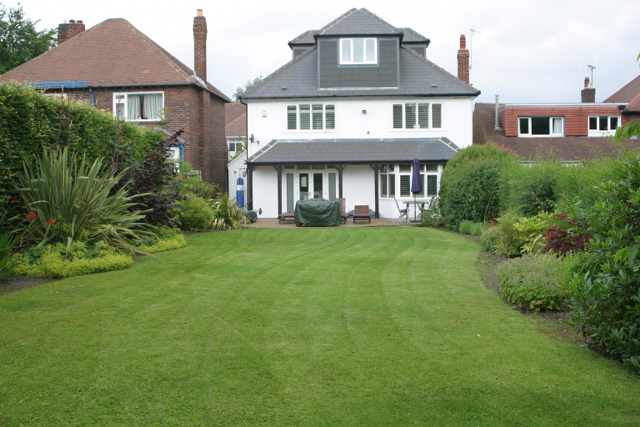 We provide garden maintenance and garden landscaping services for households in Sheffield and the South Yorkshire area. No garden work is too large or too small for us. From grass and hedge cutting to fencing and decking work, we can help. For all your gardening needs in Sheffield and the South Yorkshire area, let Hunters Bar Landscapes take the strain.